Thank you for choosing CAP Barbell. We are pleased that we can be a partner in your retail business as well as a partner in your client's physical health. 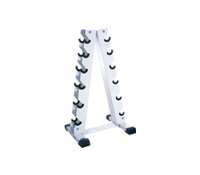 For over 25 years CAP has been a leading distributor and provider of fitness equipment. 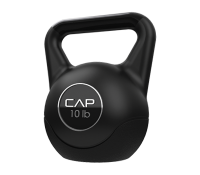 CAP Barbell, at it's inception only produced free weights and benches, but now carries more than 600 products in over 10 categories. CAP has taken great strides to provide quality products at competitive prices, giving us and our customers a significant advantage in this ever changing market. With our strategically located distribution centers and ongoing product analysis, we make purchasing simple and cost effective. Whether you are a CAP product user or simply carry our products in your stores, we thank you for your business. 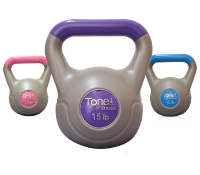 Holds six pairs of chrome beauty bells or rubber hex dumbbells.